Lamili @lamili_engel real name "Lilian Engel" is a singer who has maintained steady rise in the Nigerian music industry since her debut album in 2008. She is back in the music scene after taking a short break to study and handle some businesses abroad. While away, she succeeded in making a name for her self in Spain, Germany and around Europe but being a true patriot she decided to bring her talent back home to grace mother land "NIGERIA" with her fine tune. 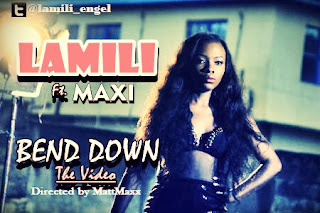 Few months ago Lamili @lamili_engel released the song BEND DOWN featuring Maxi. Here is the video "BEND DOWN" by Lamili Directed by MattMax. Bend Down Video is to satisfy the yearnings of fans all over. 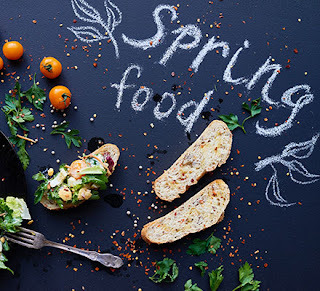 Beautiful work i must say, and be ready to click replay.